DO-17090-26 was succesfully added to your cart. Use this product to test for coupling tensile. 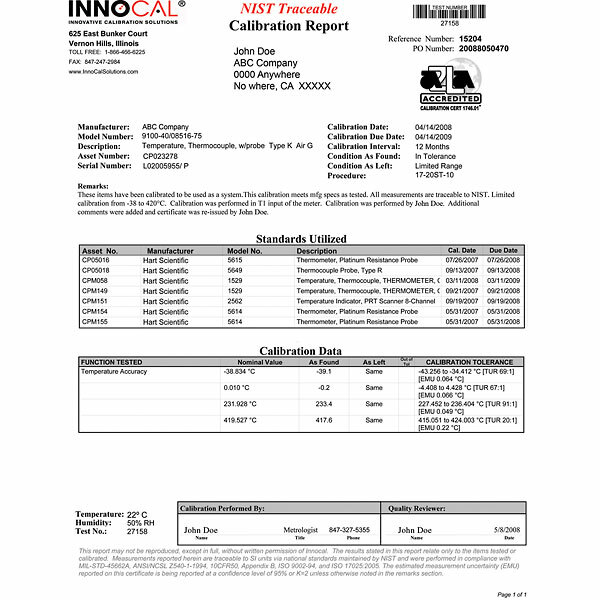 I Was provided a fast turnaround on a NIST Traceable instrument calibration at a reasonable price. Great Service!! !